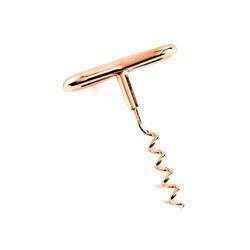 Banking on our enriched industry experience, we are able to supply Copper Plated Cork Opener. 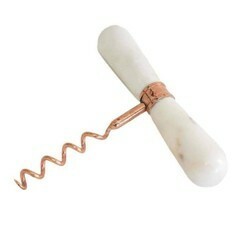 We offer high quality Antique Fleur De Lys Cork Opener. In order to fulfill the ever changing demands of our clients, engaged in manufacturing, supplying and exporting a quality range of Cork Opener in vintage collection. Having a definite quality management system and quality experts, we are offering our customers the best collection of Corkscrew Wine Opener. We are amongst the most reputed names in the industry, offering Cork Opener. Double step corkscrew. It helps long cork extraction. Description: Stainless steel corkscrews are helpful to open the drink bottles easily, quickly and splendidly to fulfill the desire of drinking without more delay.